Logan graduated from Texas A&M with a B.S. in agricultural leadership & development ('06) and a M.S. in sport management ('08). After graduation, he coached on the basketball staffs at A&M, Kentucky and Paris Junior College. 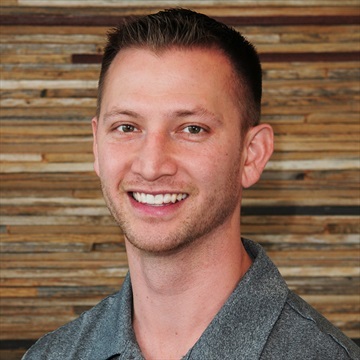 In 2010 Logan started at TexAgs as a basketball and recruiting analyst, but now serves as Director of Sales, along with covering Aggie Basketball. He’s married to Katy (Pounds) Lee, who played at A&M for Gary Blair. 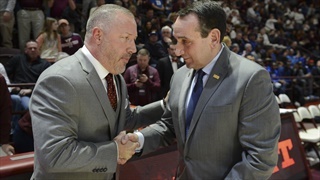 During Friday's edition of TexAgs Radio, new Texas A&M basketball coach Buzz Williams joined in-studio to discuss his reason for returning to Aggieland, his relationship with Billy Gillispie and much, much more. 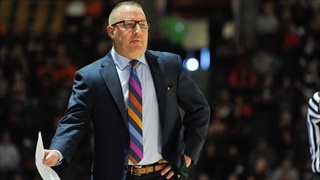 Texas A&M Athletic Director, Scott Woodward, has brought another top tier name to Aggieland as it was made official today that Buzz Williams will be the next head basketball coach. 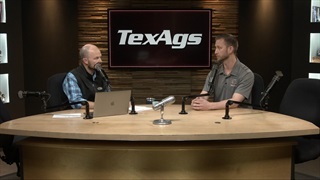 Logan Lee and Gabe Bock break down the hire and what it means for the future of Aggie hoops. 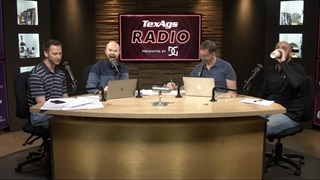 TexAgs basketball analyst Logan Lee, who has seen new A&M hoops boss Buzz Williams work up close, breaks down the hire and identifies several key reasons that Buzz should revitalize the Aggie program and fan base. 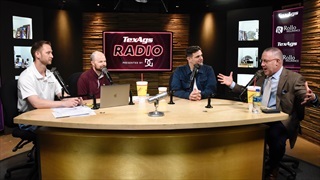 During Tuesday's edition of TexAgs Radio former NCAA MBB coach John Pugliese joined to share his thoughts on A&M's release of Billy Kennedy and participate in the second annual March Madness player draft. 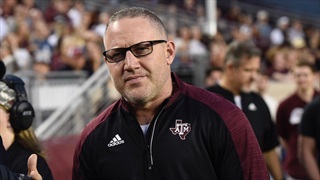 After the dismissal of Billy Kennedy, Texas A&M will look for a head coach who can provide stability and keep the Aggies relevant nationally. Logan Lee offers his take on the vacancy and why the Aggies won't shy away from big names this off-season. 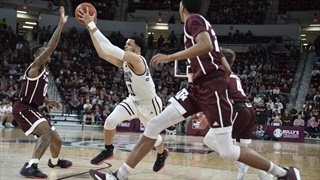 The Aggies' season came to a close last night after failing to defeat Mississippi State in the second round of the SEC Tournament. Logan Lee shares his thoughts on the final game of the 2018-2019 men's basketball season. 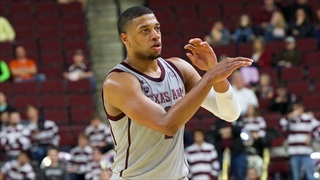 The Aggies took down Vanderbilt 69-53 last night behind a 29-point effort from Savion Flagg. 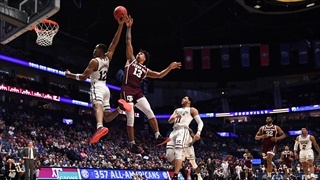 TexAgs basketball analyst Logan Lee takes a look at what it will take to keep the Aggies' season alive as they play Mississippi State in the second round of the SEC Tournament. 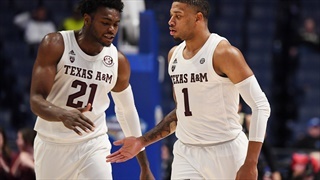 The Aggies took down Vanderbilt on Wednesday night, 69-52, in the first round of the SEC Tournament behind a career night from Savion Flagg. Logan Lee offers his thoughts on the A&M win and the development of Flagg. TexAgs' Logan Lee analyzes the SEC Tournament first round match-up between the Aggies and the Vanderbilt Commadores and looks at what it will take to earn a victory in Nashville to move on to the next round.